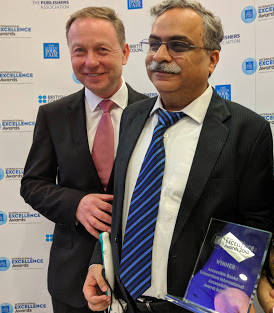 Congratulations go to Hachette Livre and the DAISY Forum of India, worthy winners of the ABC International Excellence Awards at the London Book Fair yesterday. 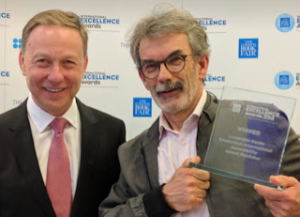 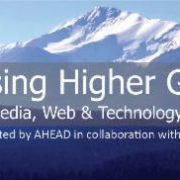 Luc will present a case study alongside last year’s winner, Huw Alexander of SAGE Publishing, at the annual AAG Accessibility Seminar at the book fair on the 12th of April. 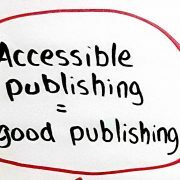 The full announcement is available at the Accessible Books Consortium’s website.